Gerber has been making survival knives for the US Military since 1968. 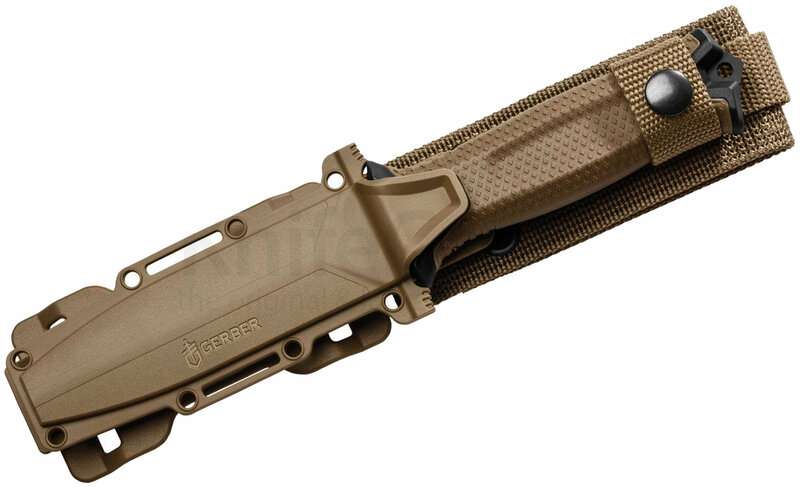 The StrongArm Fixed Blade carries on their legacy of tough-as-hell fixed blade knives for combat and survival applications. 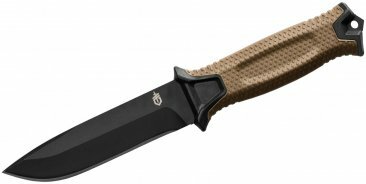 Featuring a fine edge, full tang 420HC blade with black ceramic coating, the knife was designed around the fundamentals of military survival training. The diamond texture rubberized handle provides a solid grip in all conditions.